Theoretically, prevention through design (PtD) is the most effective approach for eliminating human error in the field of construction. However, there is a lack of rigorous empirical analysis regarding the focal point of PtD. Hence, this research aims to develop a system dynamics model that depicts a mechanism for identifying the focal point of PtD and relevant design factors with respect to human error. Elevator installation serves as the scope of the model, and three sub-models of “cognition-behavior,” “environment-cognition,” and “design-environment” are developed. Their quantitative relationships are analyzed based on empirical data prior to the development of the system dynamics model. Subsequently, safety performance is simulated based on an eight-hour work day, and sensitivity analyses are conducted to determine the impact of each design factor on human error. 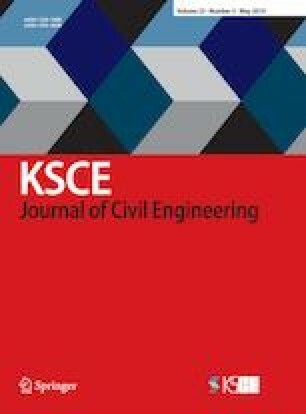 This study provides insights into PtD using various design factors that can be generalized and used to develop safer designs under complex working environments.